Io-Interactive invites players to join Agent 47 on his very first assignment for the International Contract Agency this weekend on PC. Scheduled to start at 17:00 CET on Friday 19th February and ending at 17:00 CET on Monday 22ndFebruary. In North America, the PC Beta is scheduled to start at 08:00 PST on February 19th and ends on February 22nd at 08:00 PST. Labeled “The Prologue”, the Beta takes place twenty years before the Paris Showstopper mission. Set in a secret ICA training facility, the Prologue features a pivotal moment in Agent 47’s life - his introduction to the ICA and very first meeting with his future handler Diana Burnwood. The Prologue features two free-form training hits, which will introduce players to the features and mechanics of the upcoming HITMAN game. 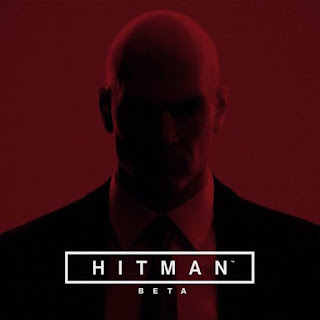 The Prologue will also be available as part of the first episode of HITMAN releasing March 11th, 2016. The only way to guarantee your access to the HITMAN Beta this weekend is to pre-order the game digitally on PC via Steam. 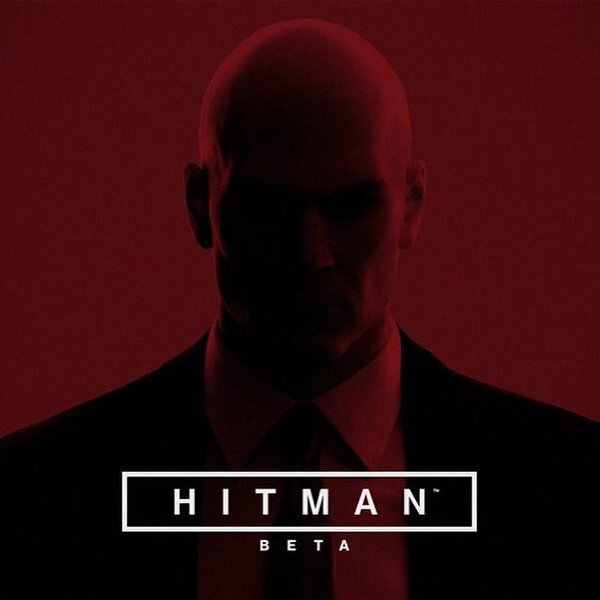 Access to the HITMAN Beta is available for the pre-orders of the Full Experience and Intro Pack. HITMAN will launch on March 11th for the PlayStation®4 computer entertainment system, Xbox One, the all-in-one games and entertainment system from Microsoft, and Windows PC.